for and we’ll create one as unique as your wedding. 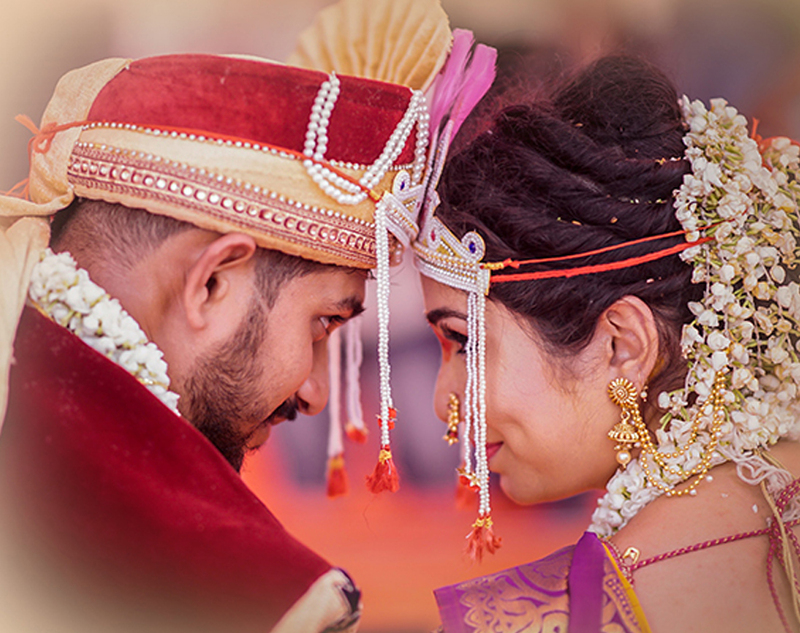 They can vouch for us and our impressive wedding photo editing service India that is made flexible, easy to customize to suit the needs of our clients. 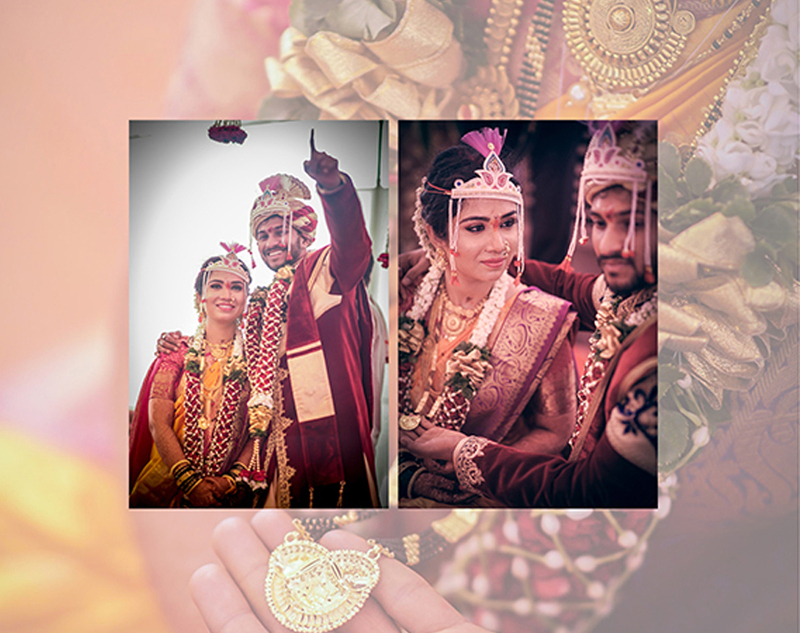 Our company has years of experience and numerous satisfied customers who have availed our wedding album design India services for many years. We have all the means a photo editing company needs to ensure that we are able to deliver our clients with high-quality results and value for money. 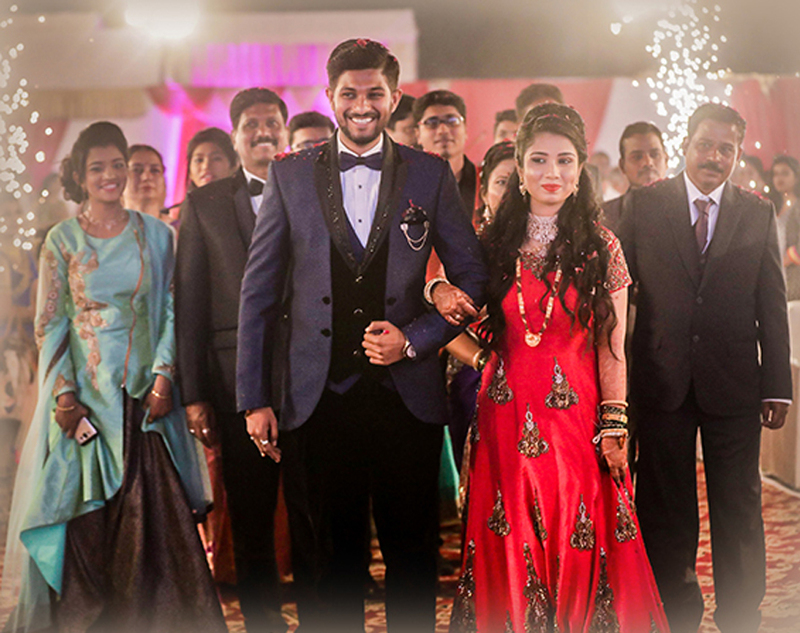 Whether our clients are looking for an album that is customized to suit their needs for a wedding or to showcase their achievements to their client base, we have all the means to cater both businesses and families. We at Royal Edits do everything that we possibly can to deliver our clients with impressive results backed by creativity and aesthetics that can leave them awestruck. Our album designs consist of several options that include a simple yet elegant classic layout that has a crisp visual appeal, suitable for all occasions. One can also consult with our creative team to customize an album design as per their requirements and tastes. Our creative designers are capable of designing albums that are capable of grabbing the attention of your TA with ease. A custom album design enables a company to tell their story in the most unique manner all the while seamlessly highlighting moments and emotions in a vivid manner.